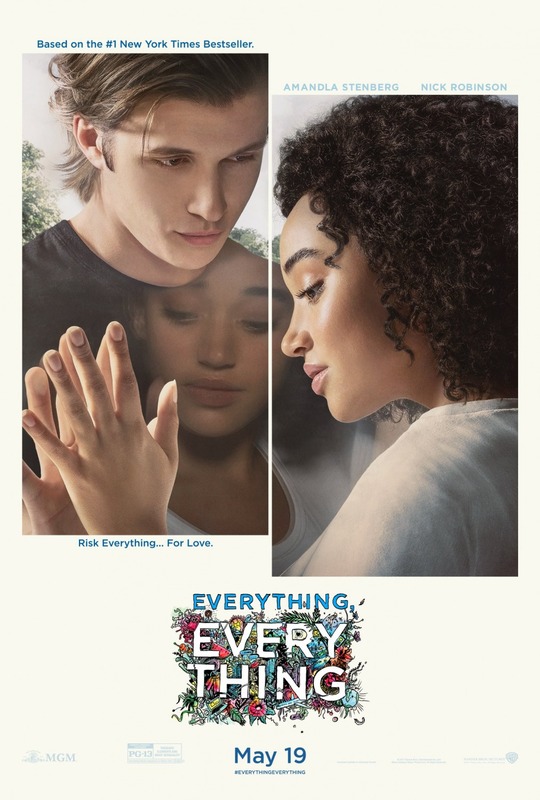 Based on the young adult novel of the same name by Nicola Yoon, this romantic drama follows a teenaged girl with a rare disease that confines her to her house. When she falls for the boy next door, her world begins to expand. Amandla Stenberg stars opposite Nick Robinson.